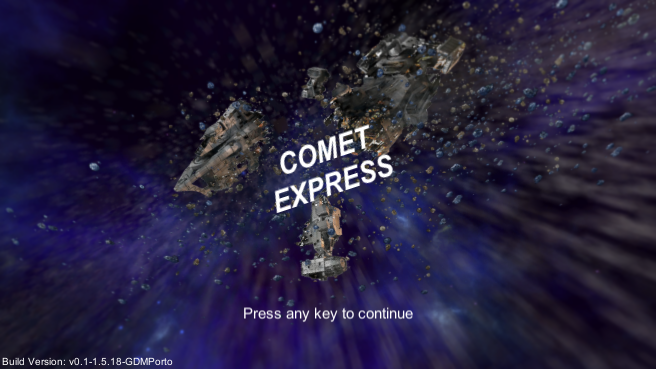 As ace pilots in the far reaches of space, you and a wingmate have been hired to protect a cargo ship, the Comet Express, as it sails the cosmos. During your journey, however, your client has been caught in a trap, surrounded by warp gates ready to bombard the cargo ship with powerful missiles! Your task is to destroy these gates - and, more importantly, missiles - before they have the chance to destroy the cargo ship! Sector Alpha began as a Unity practice project in order to familiarize myself with the engine, and also began as an actual on-rails shooter level similar to classic Starfox levels. As I improved the code, I reworked the level into a simpler but arguably more replayable level more similar to Sector Z.